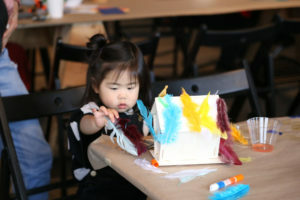 Bird's The Word! 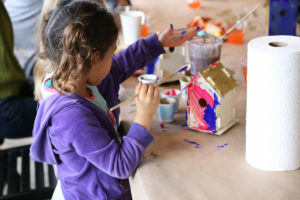 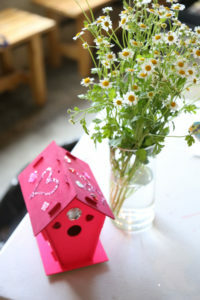 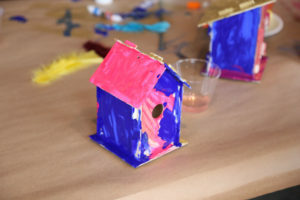 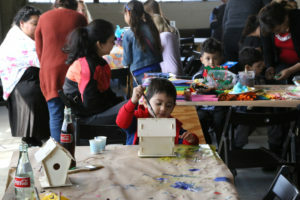 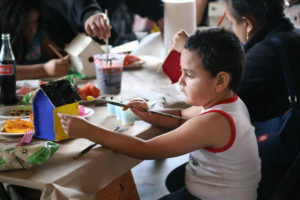 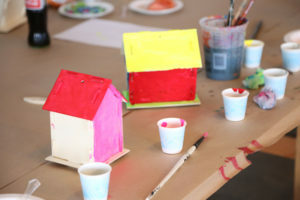 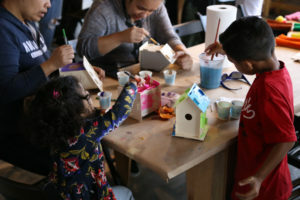 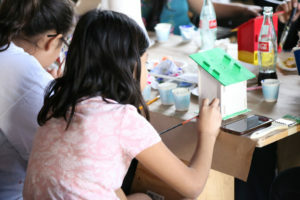 Decorate your own Birdhouse Youth Workshop at 356 Mission. 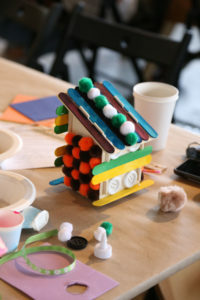 March 25, 2018.